This day-long course provides an in-depth look at the overall risk management process, delves into the identification step of the process, and examines the function of the school risk manager. Topics include: Risk Management Function and Process; School Risk Manager; Identifying School Risks: Logical Classifications; Identifying School Risks: Methods; Gathering Loss Data. A multiple-choice exam will be held at the end of the day. The exam is optional but strongly encouraged even for those who do not wish to earn the designation. The CSRM curriculum and national designation are provided by The National Alliance for Insurance Education and Research. 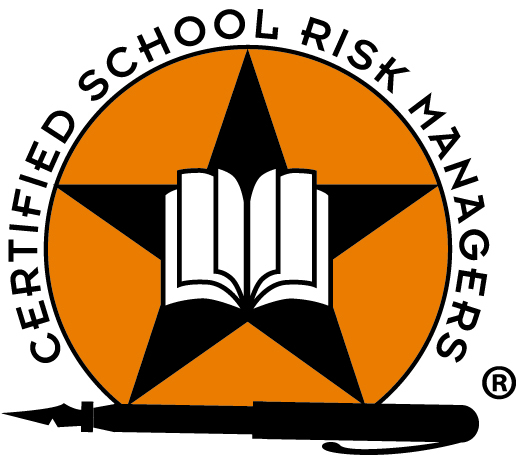 Five courses of study are required for CSRM designation including: Fundamentals of Risk Management, Handling School Risks, Measuring School Risks, Funding School Risks, and Administering School Risks. These sessions are also available as online courses and may be taken at your convenience. To register, sign in to the website with an existing account or Create a New Account to the right, then register below. If you have previously attended a conference or CSRM session through WASBO, your User Name is your email address. If you are unsure of your password, click the Forgot My Password link to reset your password to log in. Due to limited time for lunch, we are providing this option to add lunch to your registration. Use this opportunity to stay on site and network with your peers and the course instructor. A light breakfast will also be provided.